I know I've said it before on here, and I'm hoping it's not the last time I say it, but Meghan Gamble knows just what I like. 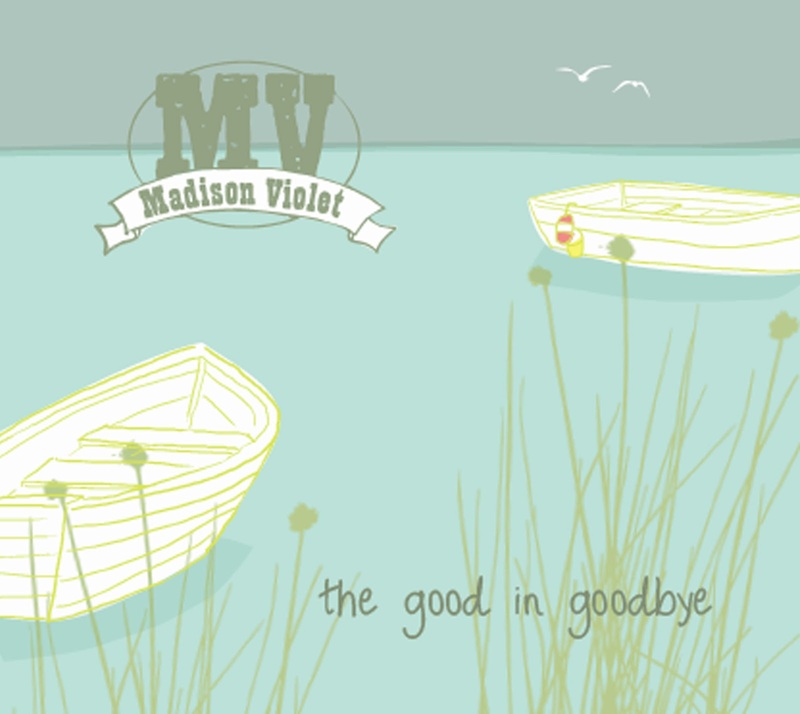 This latest gem is from a group called Madison Violet, and their album "The Good in Goodbye". Released this past September, the twelve track full length is an outstanding effort from the Roots duo. The music feels familiar from the first time you push play. It's a sound that you can relax and tap your toes to at the same time. Brenley MacEachern and Lisa MacIsaac have been pumping out material since 2004, so this album being as polished as it is makes perfect sense. The Toronto group has really got it dialed in. "Come as you are" is definitely my favourite song on the album. Killer harmonica off the hop and some great harmonies make this an instant classic. I find myself humming this tune all day long when I hear it. Another favourite little diddy (and I really believe diddy is the perfect word), is "Cindy Cindy". It hooks me in with the Banjo and the pace. It's just two and a half minutes of fun. There is no weak point on the album. The ladies have an intoxicating sound that grows on you each and every time you play it. Simply put, it's forty minutes well spent. Madison Violet have a tour south of the border coming up in support of their latest works. For our American friends, it would be in your best interest to get out to a show when the group comes rolling through. You may be supporting "The Good in Goodbye", but with the talent this group has, you can be sure the "goodbye" part won't be for long.